African-American man in suit reading magazine. Black and white. Black man in suit reading magazine. Black and white photo. Act of putting on a condom. B-many rips. 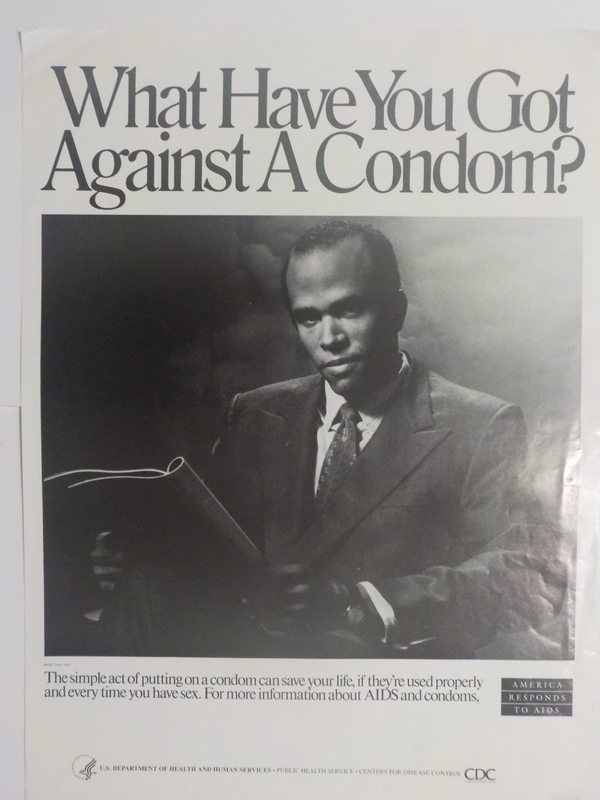 Order number: P097 (Black male pictured), CDC National AIDS Clearinghouse, Catalog of HIV and AIDS education and prevention materials 1993, p. 121. Order number: P097 (African-American male), CDC National AIDS Clearinghouse, Catalog of HIV and AIDS education and prevention materials September 1994, p. 8.